Check out our upcoming events and reserve your tickets now! WIN FREE SANDWICHES FOR 1 MONTH!! - When you cast your vote for a panini to be added to our permanent menu, include your email address for a chance to enter into the raffle drawing. 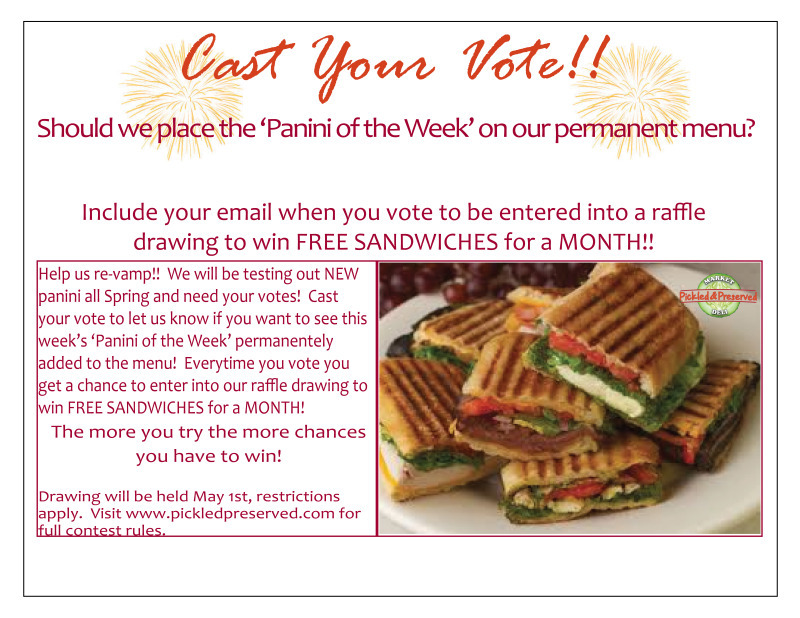 - To be eligible to vote and enter your email you must purchase the panini you are voting for. - You may use the same email to cast multiple votes for one sandwich or multiple sandwiches to increase your chances of winning. You must purchase a sandwich with each vote. -Raffle drawing will take place on May 1st. -Winner will recieve ONE free sandwich every business day in May. -Sandwiches cannot be saved, pooled or transferred to a different day, if you don't come in, you forfeit your freebie. -Free sandwich can only be transferred to a friend if both winner and second party are present. 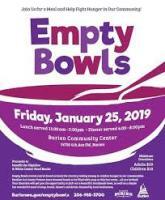 -Gluten Free sandwiches and other substiutions are not eligible. 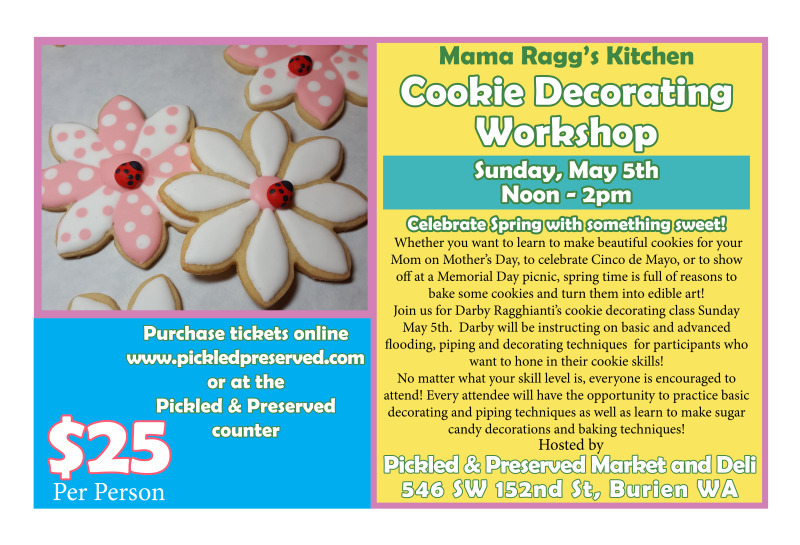 We're excited to host Mama Ragg's Kitchen in another sugar cookie decorating workshop, just in time for Mother's Day. 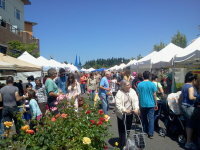 Bring your mom along, or surprise her when you present her with your beautiful hand made sugar cookies! In this workshop every participant will get hands-on experience in various flooding, piping, and candy making techniques under the tutelage of expert cookie maker, Darby Ragghianti. This class is limited to participants aged 12 and above. The class length is just over 2 hours in which we will go over several decorating techniques and you will be provided with materials and individual work space with which to practice. Each participant will go home with 5 fully decorated sugar cookies as well as recipe cards, piping equipment and an instruction manual of the course material.